Gardening is such a great activity when it comes to getting your kids outside and sneaking in that time with them! The time and effort put in to make your yard/garden beautiful and being able to watch it grow can teach kids such valuable lessons! 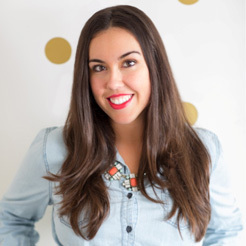 Whether designating a patch in your yard or bringing them to the nursery, giving them the responsibility of their “own” garden will make them feel independent and proud of their work! 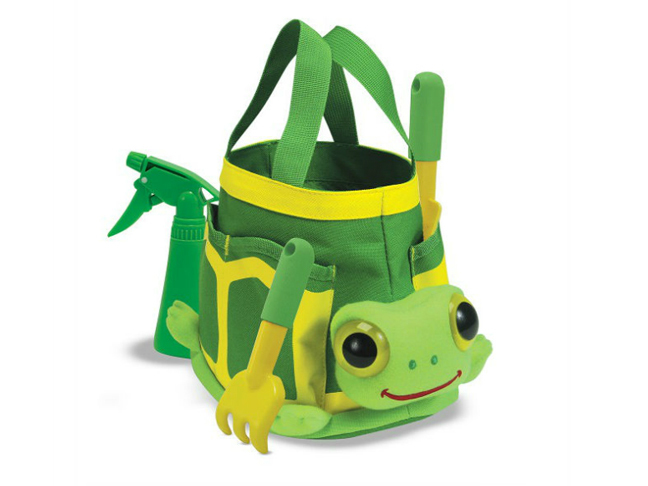 I’ve rounded up some of the cutest kids gardening gear (safe for them and super cute!) 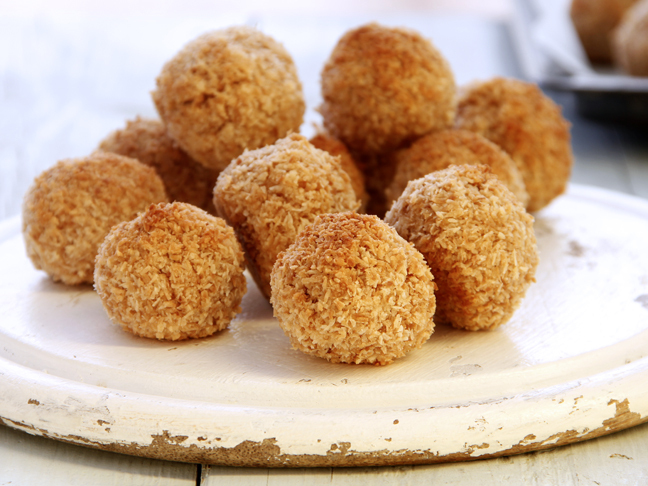 to get your little ones out in the garden with you—even if they end up making only mud pies! How adorable is this gardening bag stocked with all the tools your kids need! 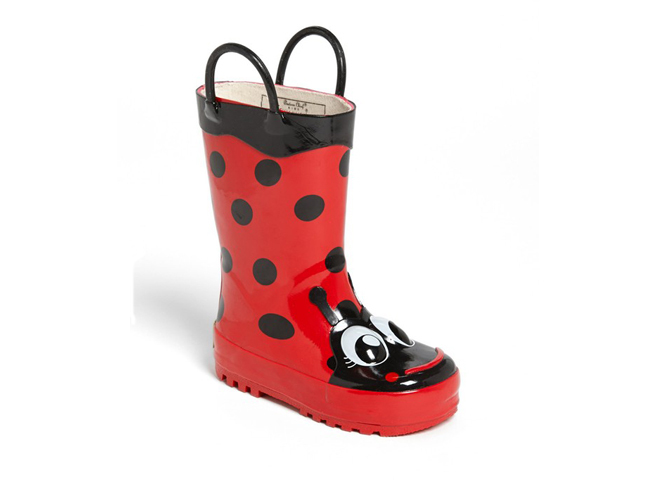 My little girl would go crazy for these ladybug rain boots, and I don’t need to worry about the mud and the dirt! 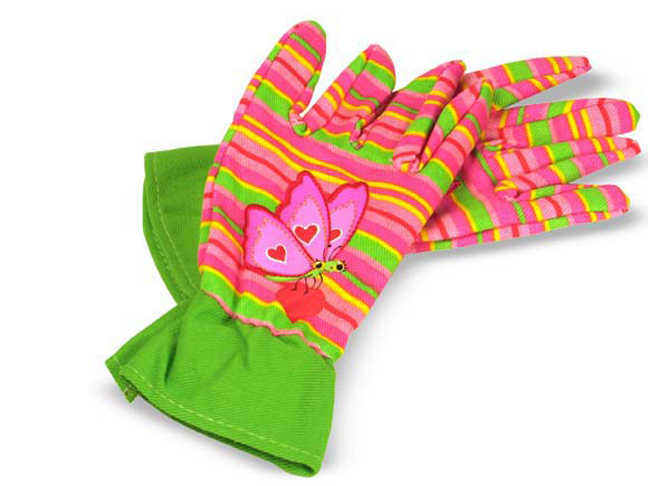 How fun are these gloves made for tiny hands?! 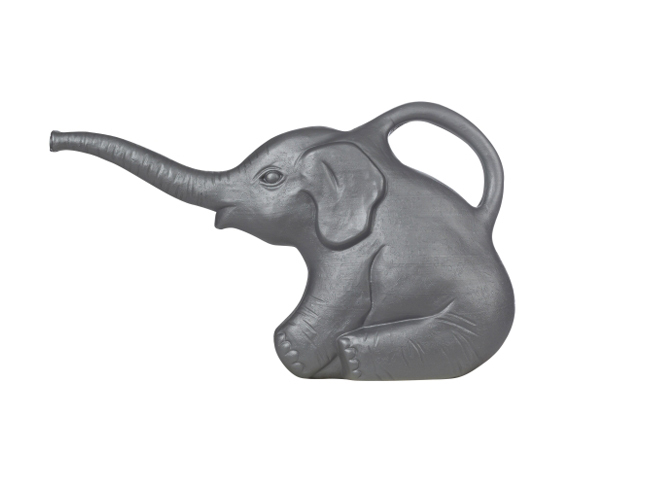 What’s more fun than an elephant watering can? I want one of these for myself too! 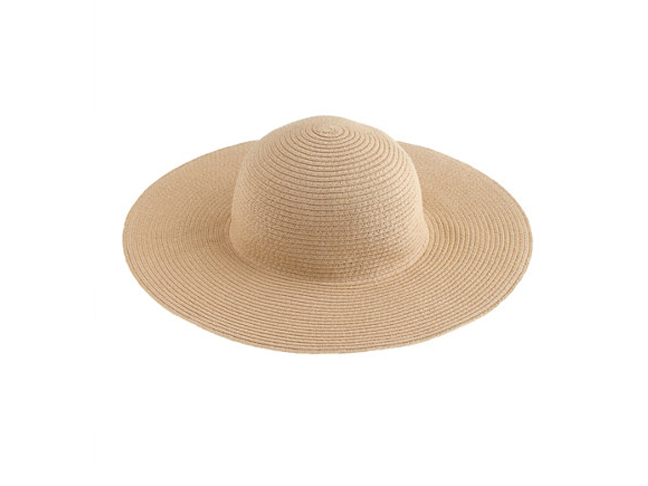 You can’t go without an adorable straw sun hat to shade your little one’s face! 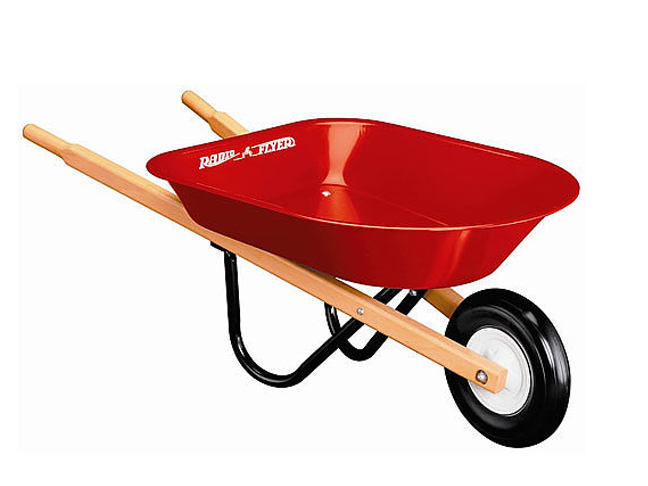 This little red wheelbarrow from Toys R Us is great for the big kids! Giving Kids a Green Thumb: Watching the Seedlings Grow!